Home » News » Register for Winter Warriors! Our infamous Winter Warriors Division will return! Pier 40 Leagues plays 7v7 (six and a keeper). Team captains will be asked to pay a $200 deposit to secure their spot. The balance of $1,152 is payable before the season begins. All divisions will begin early January 2019. Winter Warriors is an 8 week season. This league plays outside at Pier 40. 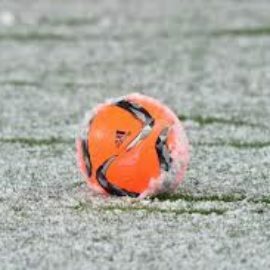 If we are unable to complete the league because of adverse weather we will refund/credit dues for games not played.